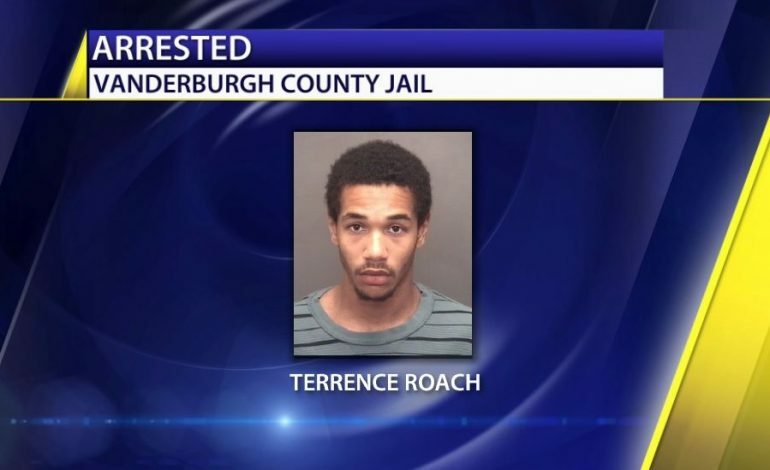 Authorities have arrested Terrence Roach in connection to the death of Aleah Beckerle. Roach is being held in the Vanderburgh County Jail on charges of murder, abuse of a corpse, kidnapping, and criminal confinement. Terrence Roach became a person of interest/suspect Monday night. He is also Aleah Beckerle’s step brother. The reason police searched the home on South Bedford Avenue was a tip from an inmate at the Vanderburgh County Jail. EPD Capt. Andy Chandler says Aleah Beckerle’s immediate family members are not suspects at this time. He also says that they believe Beckerle was alive when she was taken from her home in July. Click below to watch the press conference announcing Roach’s arrest.